Maryland's #1 seller of Maryland Blue Crabs and Crab Cakes now delivers nationwide to your door for the lowest prices. ROCKVILLE, MARYLAND, June 26, 2017 - Cameron's Seafood, the largest retailer of Maryland Blue Crabs and Crab Cakes has recently launched their online store which offers nationwide shipping via FedEx. Cameron's Seafood was established in 1985 in Rockville, Maryland. Today, Cameron's boasts 14 takeout-style seafood markets and three food trucks. Every year, customers purchase over 75,000 bushels of crabs, 150,000 crab cakes and 500,000 lbs of spiced shrimp. Cameron's Seafood has always prided itself on offering the best quality seafood at the lowest prices. 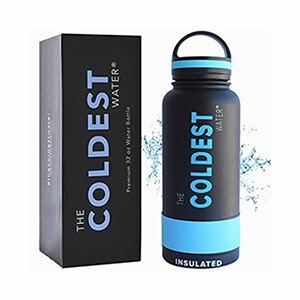 This motto has carried over to the online store by offering the lowest prices and the lowest shipping costs on the market. Free Shipping is available to 29 states on orders over $200. You can choose your delivery date and your package is guaranteed to arrive fresh within 1-2 days. 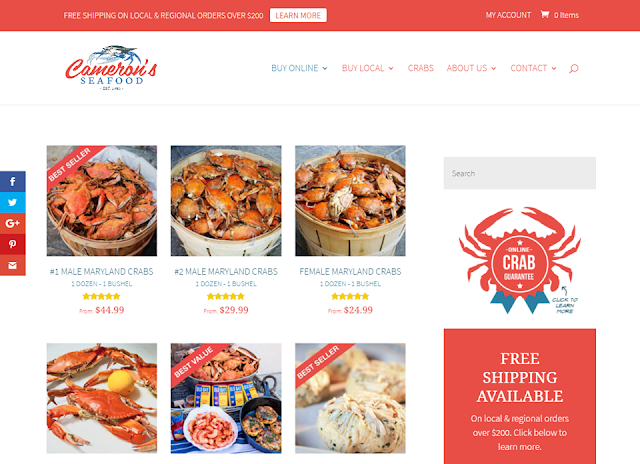 The online store also offers the first-ever "Online Crab Guarantee" where the minimum quantity AND weight per order of crabs are 100% guaranteed. Learn more about Cameron's Seafood or place your order today at http://www.cameronsseafood.com.